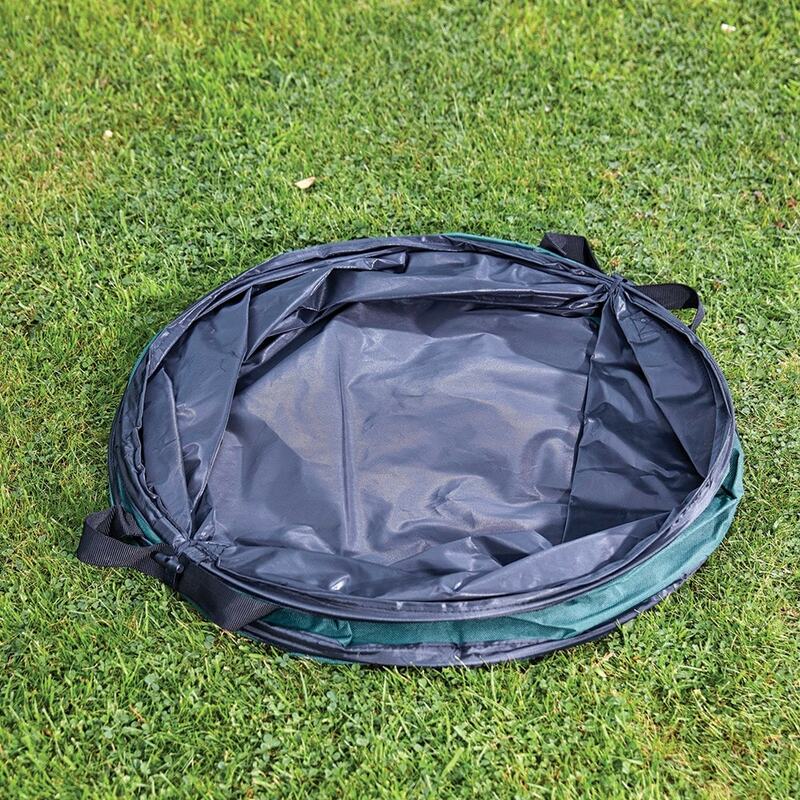 Collect green waste, litter and recycling with this handy pop-up bag. Made from high-quality polypropylene with a flexible hoop to hold its shape, the bag stands upright for easy filling and collapses for storage. Fitted with strong webbing handles for easier lifting and emptying. Interior and exterior surfaces can be wiped clean after use.